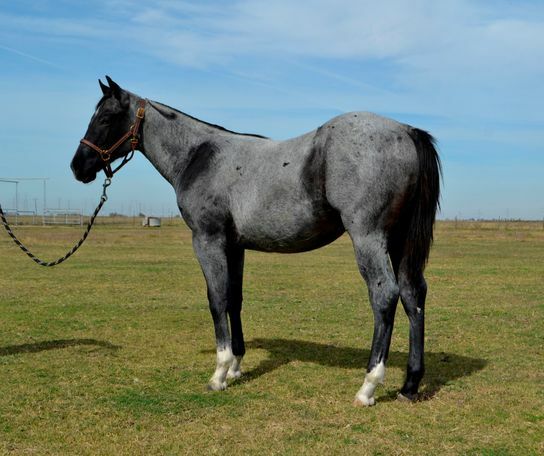 Patriot Boon is a striking blue roan stallion by ONCE IN A BLU BOON $318,012: 2015 AQHA World Champion Cutting Horse; 2015 NCHA Superstakes Open Champion; Sire of Badboonarising, $161,234: 2018 NCHA Open Futurity Reserve Champion, Bluemoonover Riviera, $10,897: Split 3rd Wrangler Open Cutting Futurity and Just Call Me Earl, $6,500: Reno Snaffle Bit Futurity Non-Pro Reserve Champion, from first crop to show in 2018. By PEPTOBOONSMAL (1992). $180,487: NCHA Open Futurity Champion. 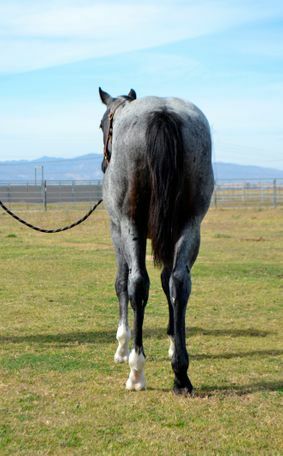 Equistat Leading NCHA and NRCHA Sire of earners of $21,400,000. 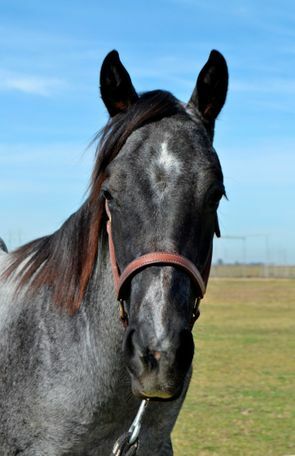 Patriot Boon is out of Graces Blue Boonsmal $10,319 (Unofficial): 2013 NCRCHA Bridle Horse Spectacular Non-Pro Champion, High Scoring Open Fence Work; 2012 Nevada Stallion Stakes/NRCHA Non-Pro Hackamore Champion; 2012 NCRCHA Snaffle Bit Jubilee Open Champion; 2012 Masten Ramsey Memorial Snaffle Bit Championship, Open Champion. 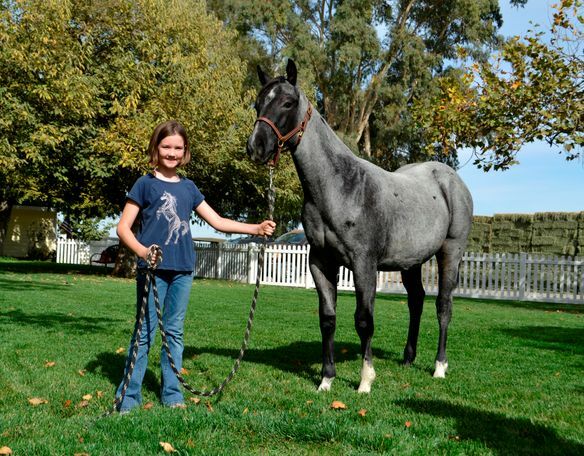 This is her second foal.